The premiere date for the reality show we’ve been waiting for is finally here! Teyana Taylor and Iman Shumpert announced that their VH1 series, Teyana & Iman, will hit our tv screens on March 26th. With 8-30 minute episodes, the show will offer an intimate look inside the Sacramento Kings star and singer, dancer and actress’ goal worthy relationship and their life as parents to 2-year-old daughter, Junie. 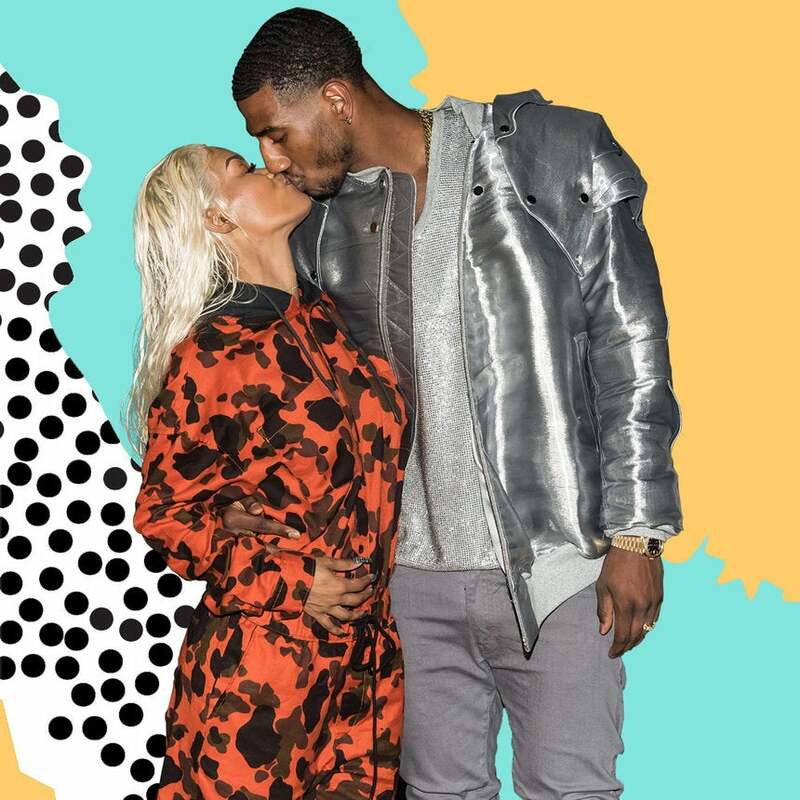 Shumpert and the Harlem native got engaged in November 2015 and tied the knot in October 2016. Since emerging as one of the hottest couples around, the pair has taken over fashion week, music videos and our Instagram feed and they show no signs of slowing down on their numerous successes or love! Teyana & Iman debuts on VH1, Monday, March 26 at 9 p.m.